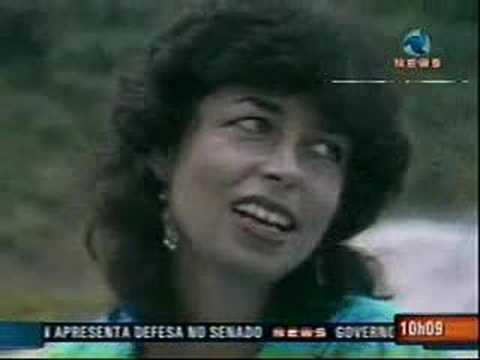 We featured the Brazilian bossa nova singer Nara Leão back in December 2007. Here’s another video, a TV performance of the said singer. Enjoy! 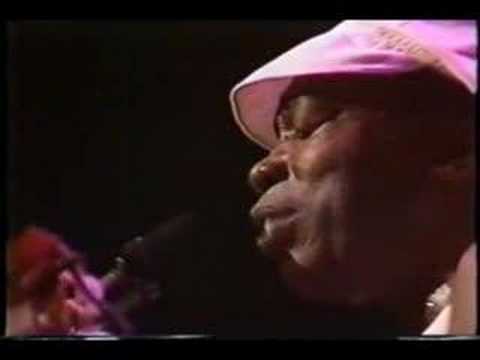 Milton Nascimento is a popular Brazilian singer-songwriter and also a guitarist. He was born on October 26, 1942. Lu Alone is a Brazilian singer born on April 10, 1993. She has been active in the music scene since 2002. Zelia Duncan is a Brazilian singer who was born on October 28, 1964. She has been active in the music scene since 1984. You are currently browsing the Brazilian Music weblog archives for July, 2010.